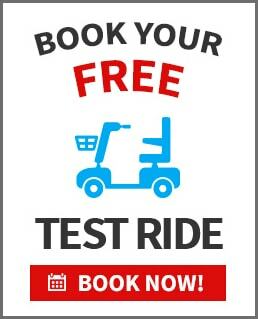 FREEDOM-MOBILITY-SCOOTERS Offer a full and comprehensive service for your MOBILITY-SCOOTER, regardless of the make or model. We offer an on site service for certain repairs, and for other more complicated repairs,we have a workshop facility set up in our Service facility located in Ringwood. As with any vehicle, Mobility Scooters require servicing and maintenance on a regular basis. Please see our Warranty Policy for repairs covered by warranty. If a repair is to be delayed for any reason, a loan Mobility Scooter may be provided. 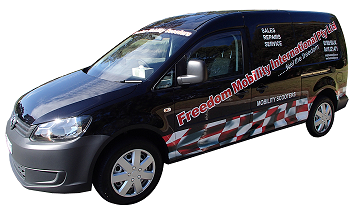 Freedom Mobility Scooters can provide you with any service requirements on your Mobility Scooter or Golf Buggy. We are able to offer on site service for certain uncomplicated repairs, and for the more complicated repairs we have a service facility in our Head office. We are able to collect and deliver your repair for a nominal charge.